November 27, 2012 August 21, 2014 Categories Styleholiday, Holiday Party, New with Tags, NWT, Posh Party, showroomsLeave a Comment on Introducing Gift-Giving Parties! 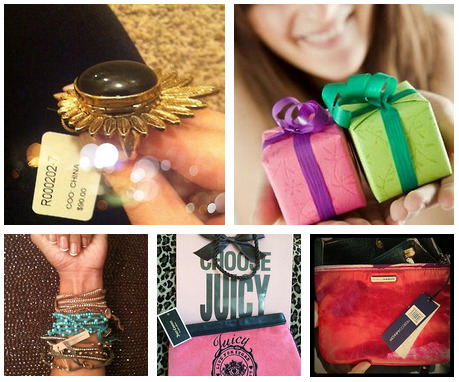 Easily find gift-worthy items that are new with tags. Shop a great selection of merchandise. Make extra cash for the holidays by selling items that are just sitting in your closet. Increase exposure to your closet and build a following! Plus, party themes by category help you decide which items to list and share. To get the full benefit of the Gift Guide Parties, use the New with Tags (NWT) Showroom. This Showroom allows you to browse parties in real-time by listings that still have the tags attached. You can find the NWT Showrooms in both our afternoon and evening parties. All of the items in this post are available for purchase on Poshmark with some pretty steep discounts! Cheers to a season of style with Poshmark. Happy Poshing! Previous Post Turn Your Closet Into Cash! 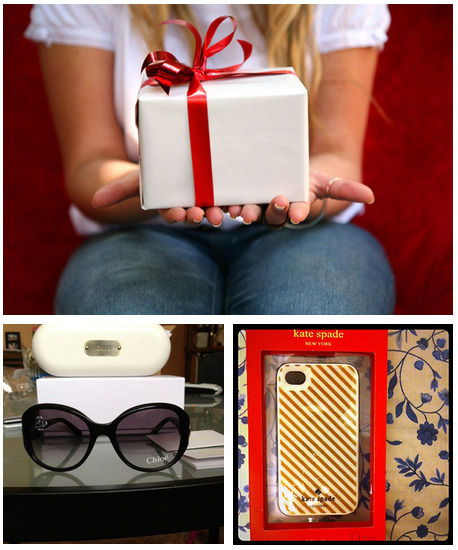 Next Post Poshmark Is Turning One!